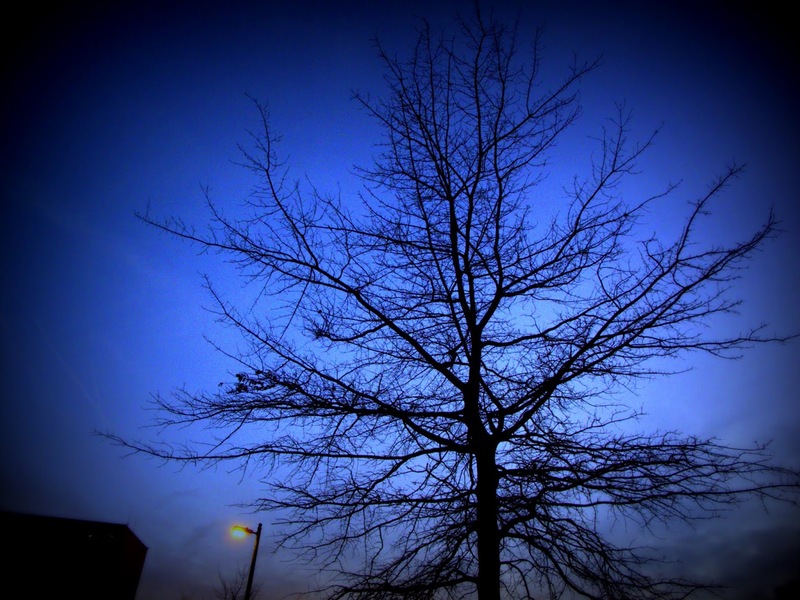 - The bare tree says winter but today's temperature in Norfolk Virginia reached 68 degrees. Took this twilight photo from the car with the top down. Back to reality tomorrow, afternoon high around 42. Canon G11, 1/200 sec @ f/2.8, ISO 800.